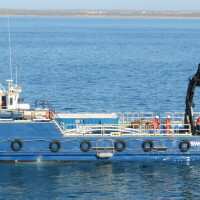 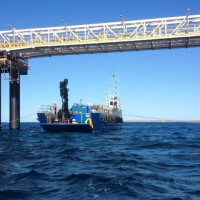 Shelf Subsea own and operate two DNV Class 25m Landing Craft fitted with HIAB cranes that provide inshore and offshore diving and construction services. 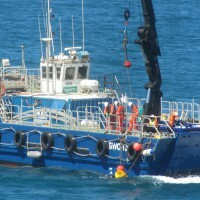 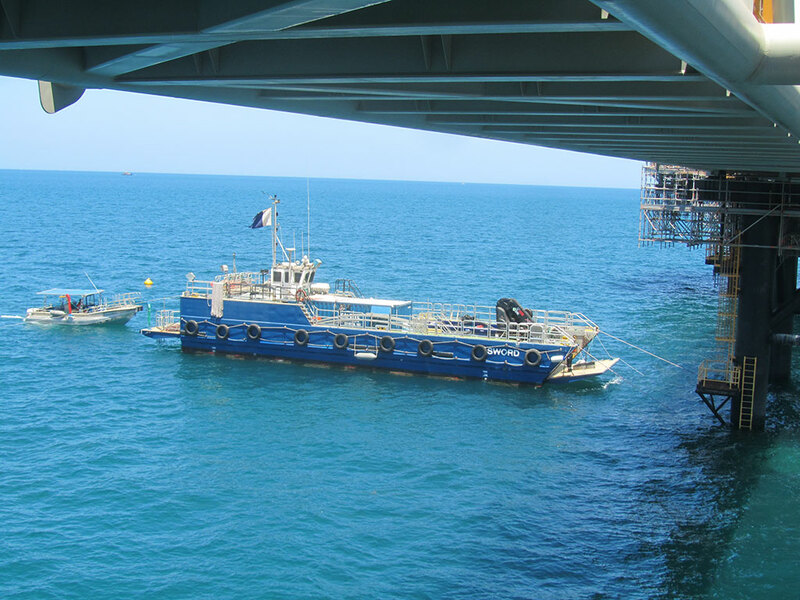 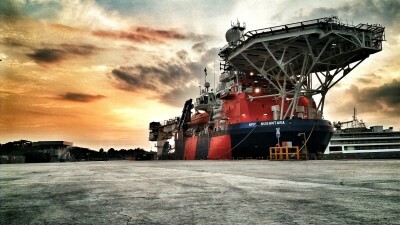 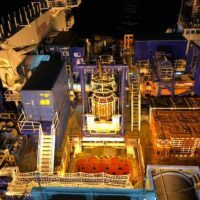 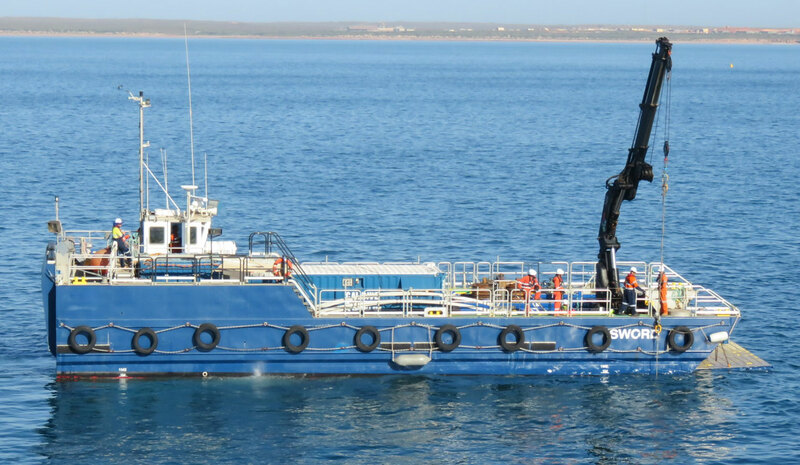 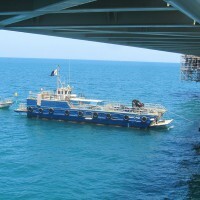 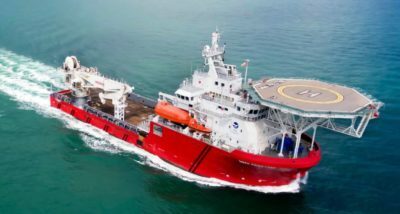 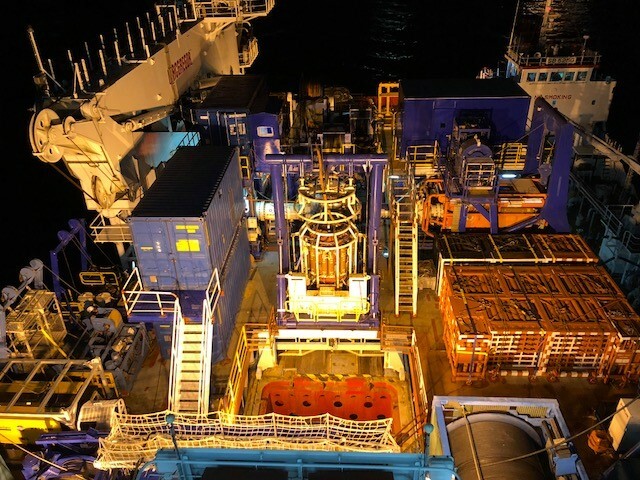 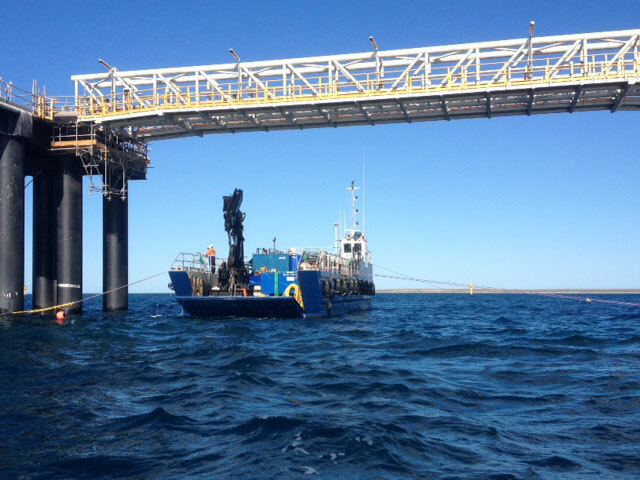 These versatile craft have been utilised for crew transfer, cargo transfer, cable lay, beach landing and shallow water construction, subsea construction and diving support work. 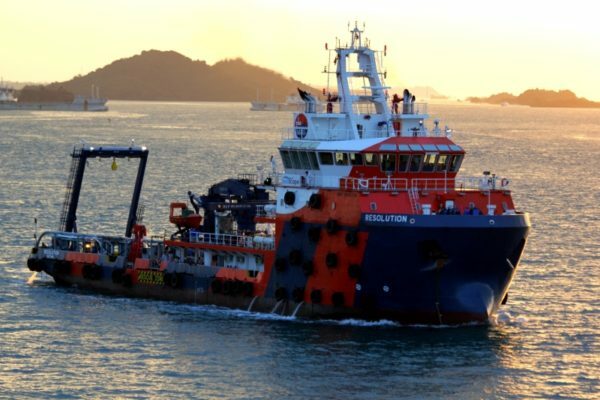 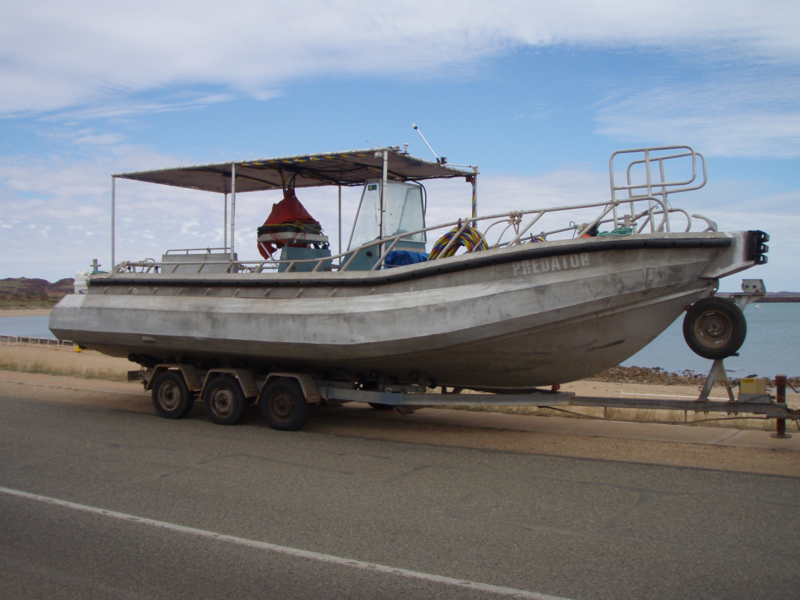 Talon and Raptor are high-speed stable trimaran craft that have been utilised for offshore and nearshore personnel transfer operations and as small diving support craft for shallow water operations and environmental survey. 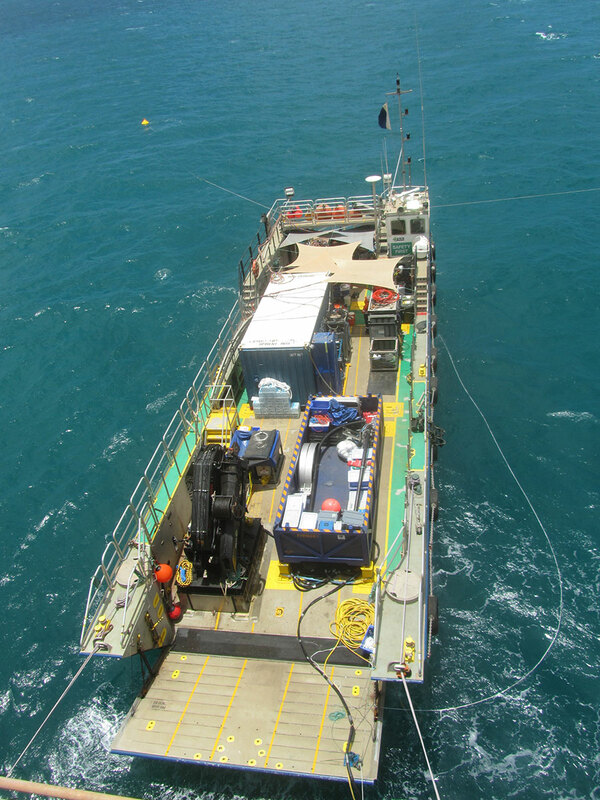 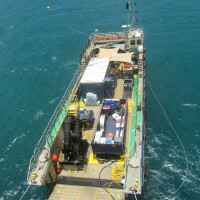 Predator is a high-speed purpose built diving platform which can be utilised in multiple roles including shallow water multibeam survey (USBL pole mount fitted), SRP diving, standby vessel and crew transfer.